Penny Black stamps feature high-quality images in red rubber with a 1/8 inch foam pad for maximum transfer. 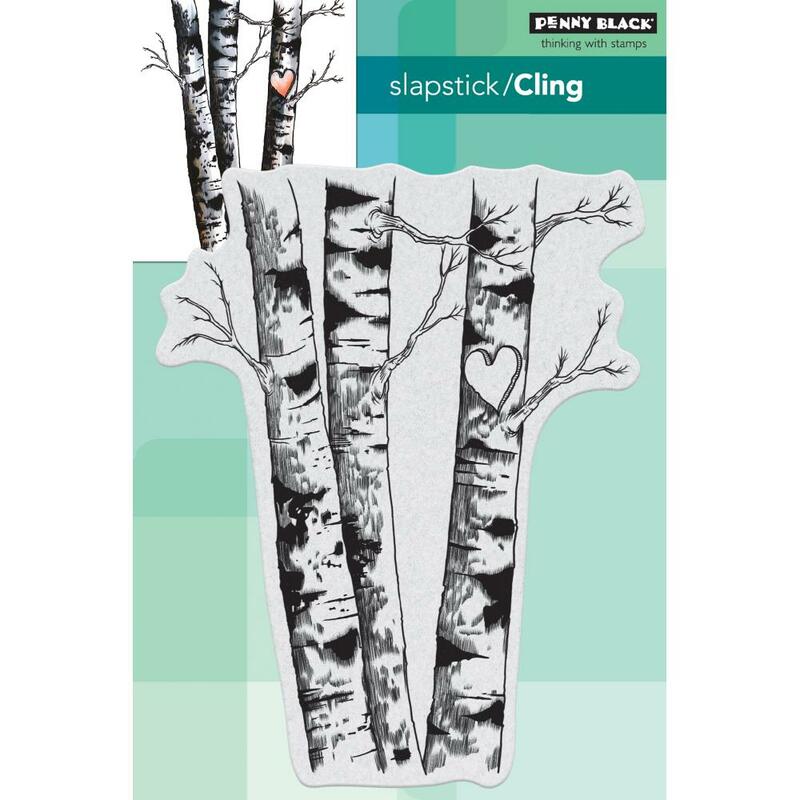 This package contains Birches : One stamp on a 5x6.5 inch backing sheet.WARNING: Choking Hazard. Not suitable for children under 3 years. Imported.